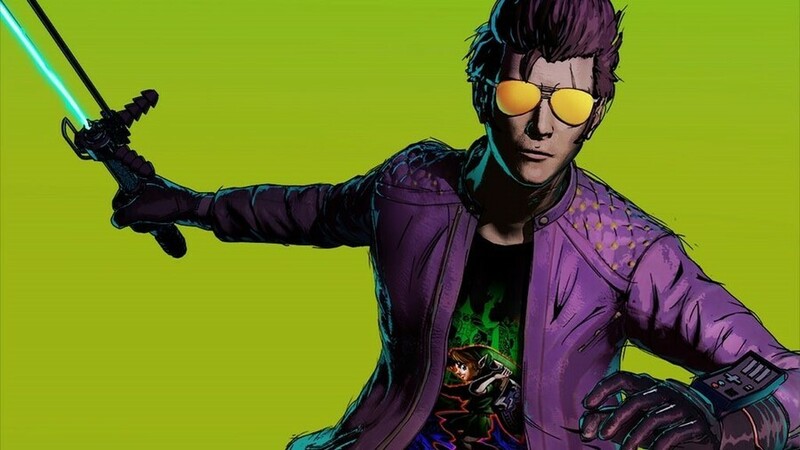 With just a couple of days to go until the release of Travis Strikes Again: No More Heroes, game director Suda51 has revealed that the game will feature a Legend of Zelda: Majora's Mask t-shirt design. The game arrives on Nintendo Switch on 18th January (which is now less than 24 hours away in Japan), providing Suda51 with the perfect chance to share the design. You know, the '24 hours remain' thing... There we go. 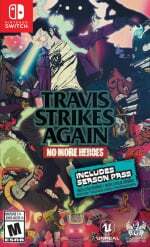 『Travis Strikes Again: No More Heroes』Release Commemorative T-shirt - The Legend of Zelda: Majora's Mask! Collecting in-game, video game-inspired t-shirts, which have mostly been reserved for indie titles, is just one of the many things you can get up to when the game arrives this Thursday. If you're thinking of picking up a copy for yourself, make sure to read our full review to see what we thought of our playtime. Are you excited about the launch of this one? Will you be tracking down this Zelda shirt with every fibre of your being? Tell us below. Welp, they got me. Heading to BB Friday. Brother it’s all good. Just play the Song of Time and start the day all over again and then remember: don’t make the same mistake twice. CANT WAIT!!! ALREADY PREORDERED! WOOOHOOO!!!! Oh man, now I have to get this game so I can buy that T-Shirt! If these shirts could translate to real life that would be great-- I wantz them shirtz.